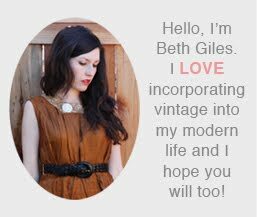 Vintage Clothing Blog | Vintage Wedding Dresses | Salvage Life: What's Cookin? 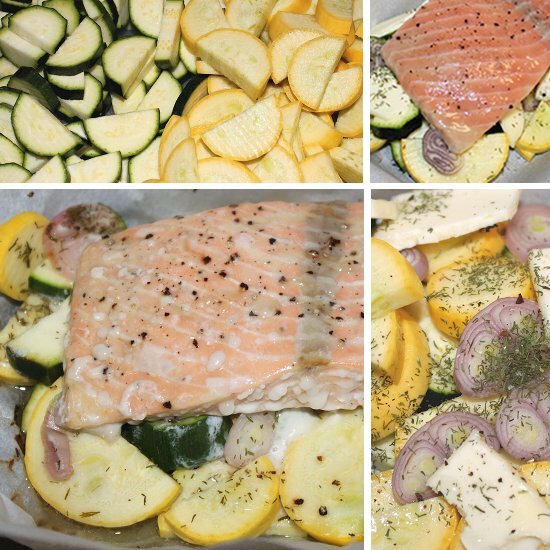 This baked salmon recipe from Martha Stewart made me feel like a professional chef. It was pretty easy to make and looked so gourmet! If I make it again, I will use a little less dill and add garlic.